Snail mail is still the best, especially when it comes in the form of padded packages. 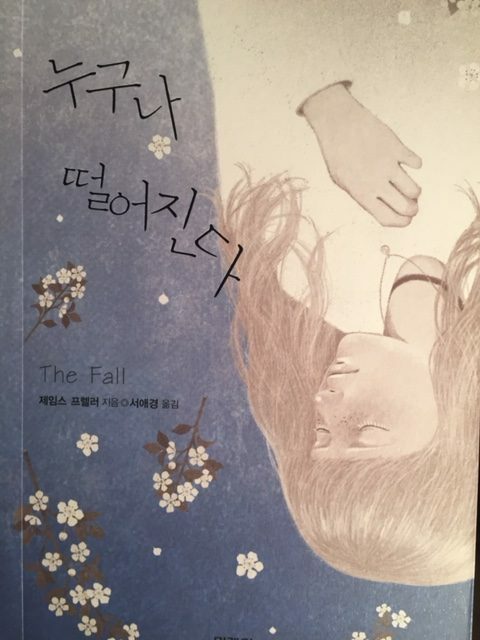 Today I received — out of the blue, because they always come out of the blue — three copies of the Japanese translation to The Fall. I’m so impressed with this transcendent, evocative cover. NOMINATED FOR THE SAKURA MEDAL IN JAPAN! LISTED BY YALSA AS A “QUICK PICK” FOR RELUCTANT YOUNG ADULT READERS at 2017 ALA MIDWINTER MEETING! “It was 2:55 am as I finally gave up on the notion of sleep. 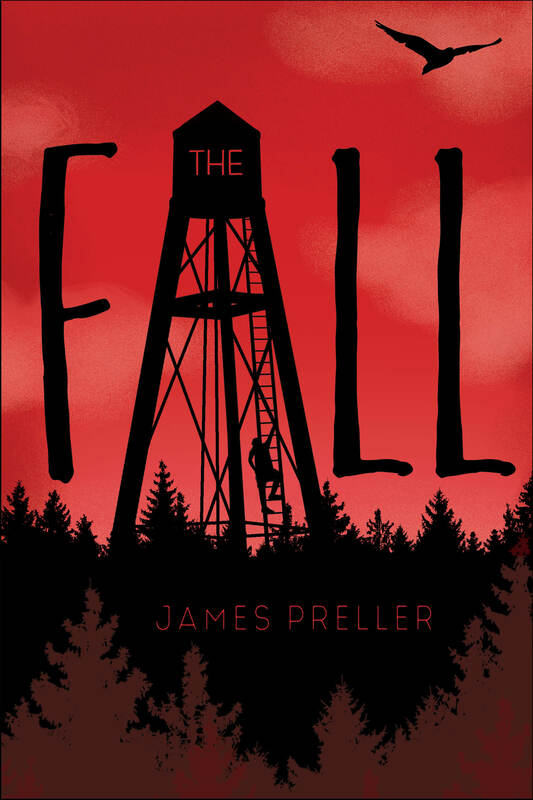 Having started reading THE FALL by James Preller earlier in the day, I knew sleep would not come until I had finished Sam’s story. 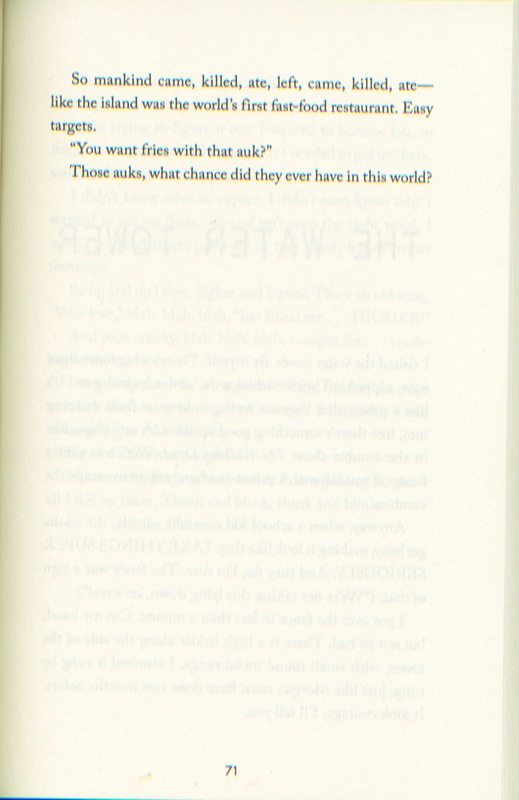 Now, having turned the last page, it still haunts me and will for quite some time.” — Guys Lit Wire. “Readers will put this puzzle together, eager to see whether Sam ultimately accepts his role in Morgan’s death, and wanting to see the whole story of what one person could have, and should have, done for Morgan. Pair this with Jay Asher’s Thirteen Reasons Why (2007).” — Booklist. “I didn’t realize the emotional impact this book had on me until the very last sentence when it brought tears to my eyes. This was a heartbreaking and beautiful story about friendship, bullying, and the aftermath of all of it.” — Expresso Reads. Yesterday YALSA — the Young Adult Library Services Association — presented a list at the ALA Midwinter Meeting of “quick picks” that their committee believes hold special appeal for reluctant readers. I was heartened and encouraged to see The Fall make that list. Though my book is intended for middle schoolers and above, and is not strictly categorized as Young Adult, the book’s short chapters, serious subject matter, and accessible format make it suitable for Young Adult readership. The Quick Picks for Reluctant Young Adult Readers list identifies titles aimed at encouraging reading among teens who dislike to read for any reason. I’m grateful to the committee for the honor, and for their efforts in trying to get good books into the hands of the hard-to-reach reader. Happy to play a small supporting role in that good cause. Thank you. Click here to see the full list of books and authors. I’m so glad to be invited to the party. 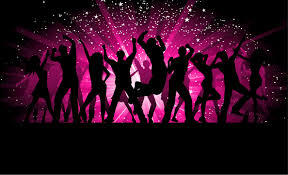 There’s going to be a party, right? As a reminder, this book may be seen as a companion to, and extension of, the themes first presented in Bystander. If readers enjoyed that book, they could pick up this one next — though, admittedly, it’s a little tougher, a little darker. Or start with The Fall and ignore Bystander altogether. It’s your life! “Told through journal entries, Preller’s latest novel expertly captures the protagonist’s voice, complete with all of its sarcasm, indifference, and, at the same time, genuine remorse.” — School Library Journal. “With its timely, important message and engaging prose style, Sam’s journal ought to find a large readership.” (Fiction. 10-16) — Kirkus. Fact: Fergus Tick went blam and I went boom. Hitting the ground was worse than the punch -– no disrespect to Fergus, who packs a wallop, but that concrete was hard. To my surprise, I did not see stars. Pretty little birdies did not circle my head, chirping tunelessly. None of the typical things I expected after a lifetime’s education watching Loony Tunes cartoons. I got hit, I fell, and my coconut throbbed but didn’t crack. That was it. Fergus’s fist caught me on the right cheek below the eye -– Fergus was a lefty, who knew! Maybe a tougher kid staggers back but keeps standing. Not me. I flopped like a spineless jellyfish. Surprisingly: Fergus was the one who looked frightened, and so did Athena, who stood watching. My confession in speech class shook them up. I had broken the code of silence. I said out loud what I had done to Morgan Mallen. I spoke the unspeakable. I owned the thing that nobody else wanted. And even though I didn’t point fingers at anyone else, I could see that it scared Athena to the core. She didn’t look so pretty from my viewpoint on the ground. She looked like she’d just swallowed a poisoned apple. There was something evil in her soul and she was rotting from the inside out. The fallout after Morgan’s suicide had not been a good experience for Athena Luikin. I watched her closely those days and weeks after Morgan’s death. I followed her movements, where she sat, what she did, and I saw that she had become damaged goods. If Morgan was the dead girl, Athena was the one we blamed. At first, Athena put on a brave face, the tough girl who didn’t give a hoot. Over time, cracks appeared. Everyone knew Athena was the one most responsible for harassing Morgan. In a way, she fell victim to her own game. Athena was tagged, too. Her tag read: BULLY. One by one, Athena’s friends faded into the background until she stood virtually alone, if not for the unwavering loyalty of Fergus Tick. Rumors went around that Athena was transferring to a private school in another town. “Good,” we said. One morning, a FOR SALE sign appeared on her front lawn. There was talk of a lawsuit, damages and courtrooms. The reign of the Queen was over. So there I sat on the ground, head going boom-ba-boom, ba-boom, ba-boom, fuzzzzzz. I waited for my head to clear. It wasn’t so awful, it felt like waking up any school morning, that torturous distance between head-on-the-pillow and feet-on-the-floor. I needed a hot shower. Or maybe a long hot bath. Morgan once said, “Baths make everything better.” It was time to find out if she was right. Despite all that, deep down, I felt fantastic. Like a million bucks. Terrific, awesome, happy. I wasn’t on the wrong side of life anymore. I was now an enemy of the bad guys -– and it felt great. I tasted something sweet in my mouth, a new flavor, but I couldn’t figure out what it was until I spat. I decided to do it. I had to. I stood at her front door yesterday. I breathed in and out, in and out. Steady as a willow in a hurricane. I’d forgotten about Larry. The lunatic mop. I suddenly, fiercely, insanely wished I had a mint. I breathed into my open palm. Yuck, gross. How was my hair? What was I doing here? And the door creaked open. The mother was standing there, wheezing slightly, sizing me up. The expression on her face said, What now, dear Lord, what now? This is a list of random things I like. I like baseball games that last extra innings. “Free baseball,” we call it. I like weekends without homework, watching my little sister sleep with her puffy lips and how the saliva dribbles out of the corner of her mouth. I like my bed made with the blankets folded down nice and perfect, just right. I like the cold, numb feeling of a package of frozen peas on my swollen face. I like the last bell of the school day and the sound in the hallways of a hundred lockers slamming joyously shut and the big hum of let’s get outta here, let’s go. I like funny videos with absurd cats (I realize it’s a big joke to some people, but I do). I like memories of old vacations, camping trips and card games and nickel antes. I like the stars in the sky when the night is warm and silent. I like the sound of a swing and a miss on the baseball diamond, the absence of sound followed by a fastball popping into the catcher’s leather glove, the whoosh-and-pop combo. I like that just-beginning feeling when you see a girl and think, wow, that’s all, just WOW, and you know you have to find a way to stand next to that girl somewhere, somehow. I like a brand new box of my favorite cereal, when I know it was bought just for me. I like turning on the radio and a great song comes on that same instant. I like laughter, and promises kept, and friendly waves across open fields. I even like Morgan’s lunatic dog that barkbarkbARKed with the soul of wolf. I like being alive, and today I am, right now, saying yes to life. Yes, yes, and yes. Larry pounced on my shoes, barkbarkbARKing! “You remember me, don’t you, Larry?” I said. “And you are?” the mother asked. I didn’t have a good answer. And in fact, I never expected to see the mom. That wasn’t my plan. Yet here she was, a fairly gigantic woman in a huge floral housedress. She might have weighed three hundred pounds. She smelled of butterscotch and a scent that reminded me of Morgan, the faint whisper of booze. She eyed me suspiciously, the door only half-open, ready to slam shut. What good would that do? My name is . . . 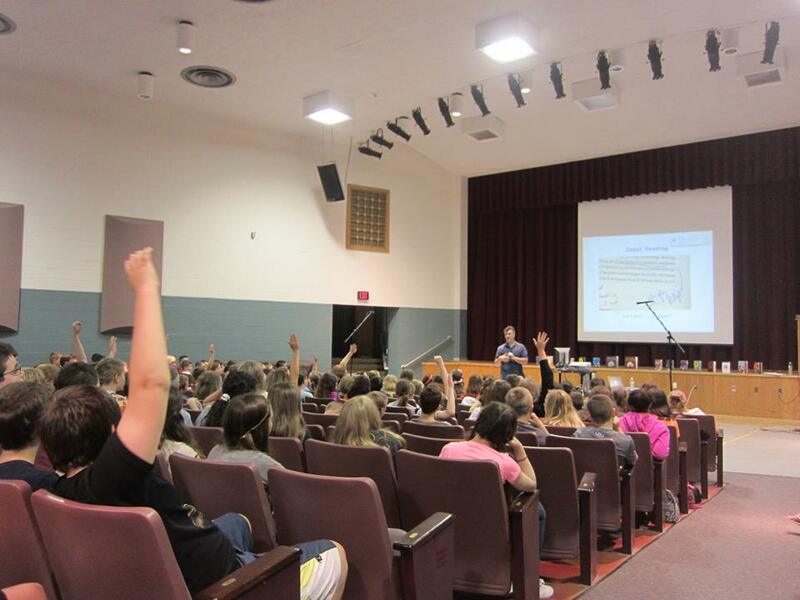 YES, I LOVE TO DO SCHOOL VISITS — EVEN SCARY MIDDLE SCHOOLS! 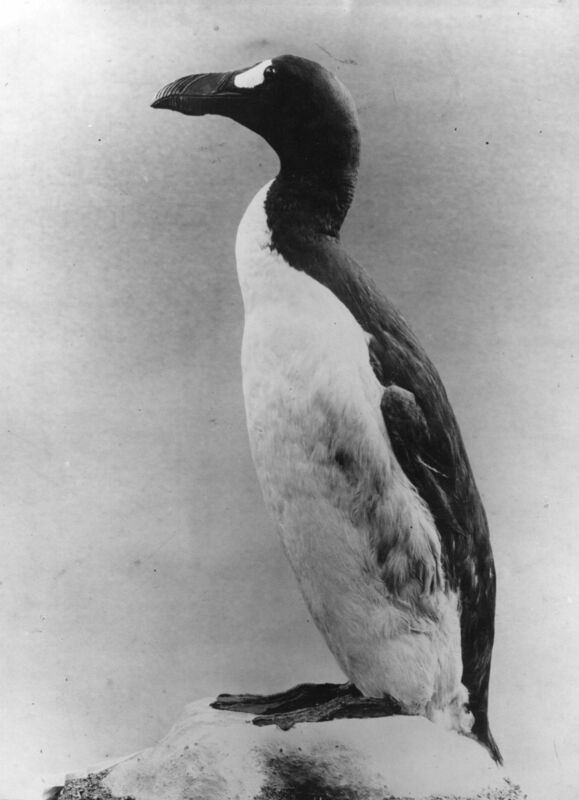 Purportedly a photo of the last Great Auk, on the Icelandic island of Eldey. It was strangled on July 3, 1844, because it’s what we do. 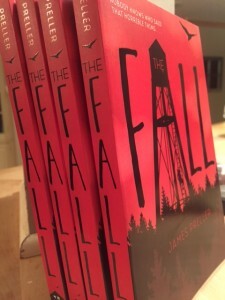 My newest book, The Fall, consists of many brief sections, often just a page or two in length. I never know which sections to read aloud on school visits, or to share here. Nothing feels exactly emblematic, since it’s all about the cumulation of detail, images, perceptions, facts. This part was inspired by Elizabeth Kolbert’s brilliant book, The Sixth Extinction: An Unnatural History. I’ve been telling everyone to read it since the book came out, and I’m glad to see that it recently won the Pulitzer Prize for General Nonfiction. 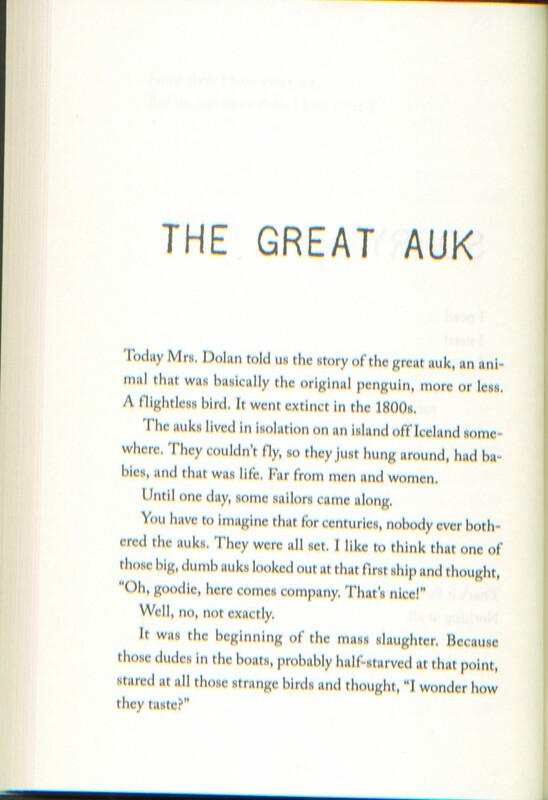 In my imagination, I thought that maybe a science teacher had read the book and passed along the story of the auks to my book’s narrator. To get that teacher’s name, I thought of my pal, Lisa Dolan, who has dedicated her career to pressing good books into the hands of young readers.